Master classess are hands on workshops that can be one-time or series of private intensive classes lasting 2 and half hours per session. Designed to focus on a particular area of studies for people with some basic or advanced knowledge of the technique of interest. 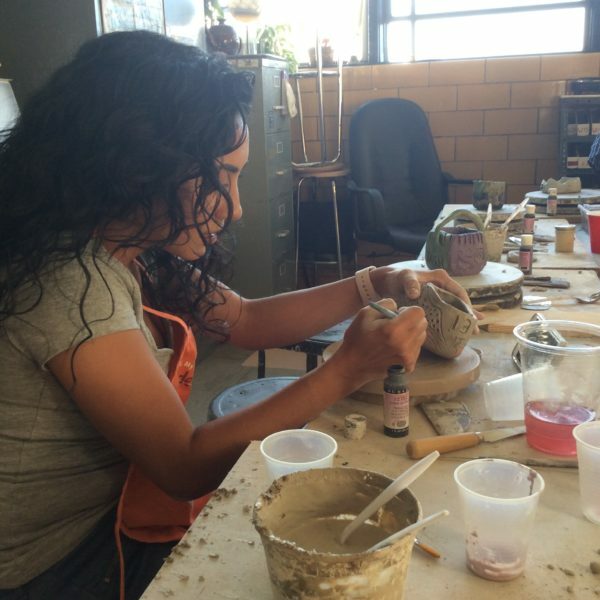 The slip casting workshop offers hands on experience in mixing, mold prep, pouring, extraction and handling. For those who work with plaster molds to create ceramics. Materials included. *If you would like to register for 2 or more people, cost per class is $125. If you are certain your code is valid, and you get an invalid message when using your code at checkout, click “redeem coupon” link below to register.